So I’ve been terrible at finishing my reviews recently. I haven’t felt inspired to write much these days, even though I do still want to tell everyone what I think of the books I read. I still have outstanding reviews from February, and I’ve been so undecided with others that I have posted them straight to my Goodreads rather than post a separate entry here. 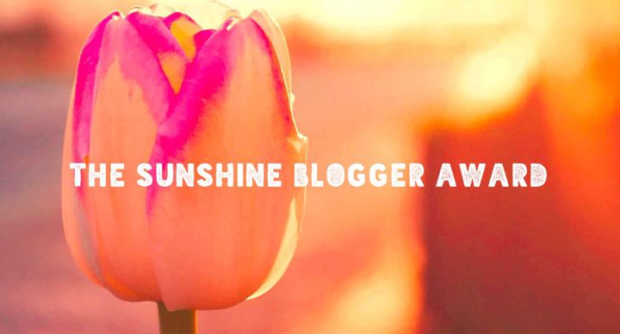 It’s really getting me down, so I’ve decided to condense a couple of the ones on my list into mini reviews- hence this lovely post! 🙂 Usually when I do a mini review post I tend to group and review books together, like by a certain series or a particular theme, like crowns. 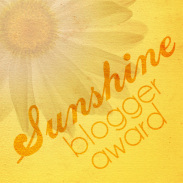 This time though, I cant say there’s a real link (unless you can count blog backlog as a theme? )- sorry! 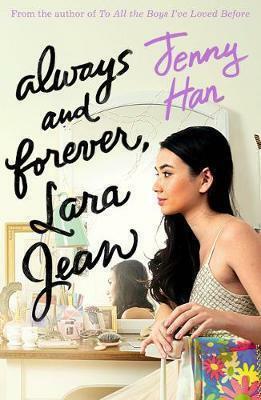 Book Blurb:: Life is good for Lara Jean. She is head over heels in love, her dad’s finally getting remarried and her sister Margot is coming home for the summer. But change is looming. And Lara Jean can’t ignore the big life decisions she has to make- where she goes to college for one. Because that would mean leaving her family- and possibly the boy she loves- behind. I do have a soft spot for this series, and was really looking forward to picking up the final book in the trilogy. Firstly, the cover is gorgeous! ❤ I can’t say it is my favourite of the series, but I still adore the model and the setting on the book 🙂 All the covers in the Lara Jean series are so, so cute, and it makes me happy to look at them! As I love this series I did have some high expectations, and in the end there were some things that niggled me a bit. I felt the writing was a bit… off for me. It’s hard to explain, but it felt a bit simple or a little bit weird to me, which meant it took a while for me to adjust and really get into it. I also found Lara Jean grated on me a little. She was so extra! She was being OTT about some really small things, and no one really talked sense into her? Particularly with the wedding, she was getting so involved and focussing waaaaay too much on something that’s not even ‘her’ event, it frustrated me haha! Book Blurb:: Everyone in Aster’s family is born with magic. Boys grow up to be shapeshifters; girls into witches. No exceptions. Then, during a night of shapeshifting practice, one of the boys goes missing. Aster knows he can search for the boy with the witchcraft he’s been secretly learning. Could breaking his family’s most important tradition save the day or ruin everything? So this is slightly different for me, as I haven’t reviewed a graphic novel before! I read a lot of manga outside of this blog, but I’ve always been a bit apprehensive about trying more Western-styled graphic novels. however I’ve been seeing some great new talent (and some awesome art) rising up in this genre, so I have decided to give it a go. 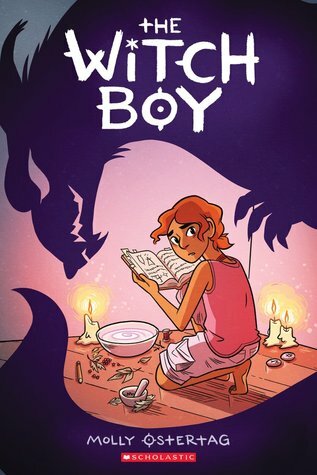 I particularly chose The Witch Boy because I saw a snippet on Amazon preview and I really liked the story setting! The art is cute and I really wanted to know more about the witches and shapeshifters 🙂 This was a super quick read too- I read the whole thing in 40 minutes on my train journey home from work. Aster was so cute, and his determination was really nice to see! The other characters were also really well done. Each one had an important personality trait and they were constructed beautifully. 🙂 I also like that, despite their preconceptions on magic and gender, the parents were super loving to their son. I didn’t get the feeling that they were against Aster and his choices, but simply worried given their views on magical society. I really liked the plot of this one- not only is the concept and setting really interesting, but it hits on some really important messages! It teaches the importance of being yourself, as well as hinting dangers of stereotypes and toxic masculinity. But this is all done in a really fun way, that is super accessible and easy to read 🙂 The explanation of staying true to yourself is so well done! ❤ I loved it, and I enjoyed how everything fell into place at the end. I think my main qualm with this one was the pacing? I mean the story was great, don’t get me wrong, but I feel it would have benefitted from being a bit more fleshed out? There were times where the pacing felt a bit off, and jumped a bit more than I was expecting. But then again, I didn’t realise this was a middle-grade title until after reading, so maybe the pacing suits the target audience a lot better? If you’ve read this one, let me know your thoughts on pacing! Have you read either of these books yet? What did you think? Previous Post April ’18 Anticipated Releases! Ah I do get what you mean about Lara Jean being OTT, but I’m so glad you still enjoyed Always and forever- I still need to read it 🙂 Great reviews! hehe I so get that!! haha yes!